Our Team Is Here To Help You With All Your Tree Care Needs. 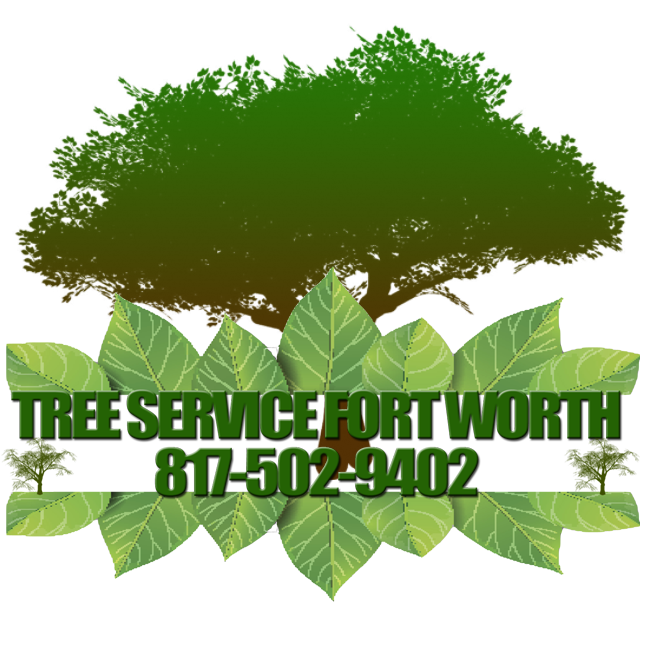 Tree Service Fort Worth is your top-rated Tree Care professionals in all of North Texas. Our company is insured and bonded. We service all of Dallas Fort Worth (DFW) and areas nearby. Your satisfaction and trees are our priority. To learn more, call us! You can call the number listed above. You can fill out the contact form below. Henry is great to deal with and the trimming on two trees was great. Will use again!